Adjuvant drugs are expected to come under pressure. The Chinese government has released new measures to promote the rational prescription of drugs. Under the new policy, several medicine class usages will come under close monitoring. According to UOB Kay Hian, this should benefit drugs included in the national price negotiation programme and 11-city group purchasing organisation (GPO), as well as national essential drugs, whilst placing pressure on adjuvant drugs. 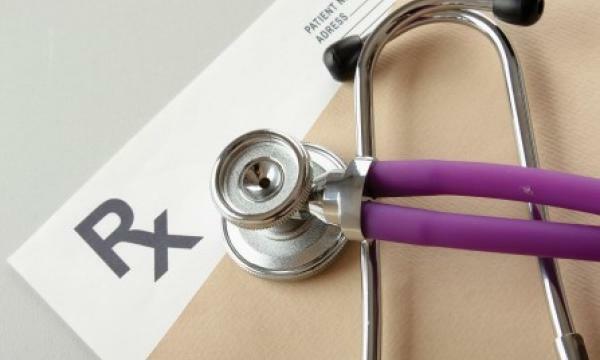 “Moreover, the new measures promote drug prescription quality and case-based/DRG-based medical insurance payment systems,” said UOBKH analyst Carol Dou. As an effect, the new measures will not considerably increase total pharmaceutical drug sales but instead reallocate medical resources towards drugs for first-line treatments, and hence bring about mixed implications for drug producers in the industry. “The official inclusion of the adjuvant drug usage as the rating criteria should also imply the finalisation of the national adjuvant drug list will come sooner than later,” Dou added. Meanwhile, deepening hospital reform should put enhancing compensation for medical professionals in focus, UOBKH noted. It cited a survey that indicates that the availability of drugs under the government price negotiation programmes has been low due to the 30% cap on drug sales at public hospitals. “The new policy highlights the increase in compensation for medical professionals and the incentives for hospitals to improve their service quality and cost control,” Dou said. Under the new policy, China’s National Health Committee will set up a national performance appraisal information system for Class III public hospitals by March and for requests local governments to set up an appraisal system by June. The first national Class III hospital performance appraisal should be completed by December, the analyst noted. “We believe increasing the compensation for medical professionals is essential for the success of healthcare reform. Major breakthroughs in these areas will substantially advance the reform progress,” Dou concluded.